While the majority response to my DIY lightsphere video has been overwhelmingly positive, I learned long ago that no matter what you do or where you go, there will always be detractors. 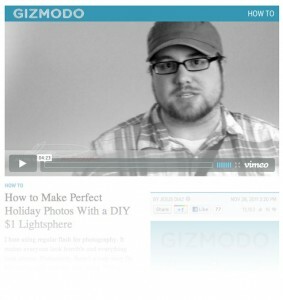 A couple days ago it was picked up by Gizmodo, something I was not expecting but happy to accept, and the exposure of the video surged. 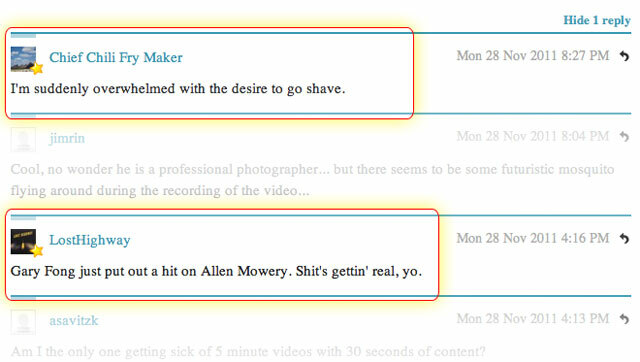 Reading through the comments (on Gizmodo and other sites), I was excited to see the support from other photographers. However, there were a few detractors. But, for every negative comment there were a dozen positive ones. Two comments — one positive, one negative — particularly humored me (see below).